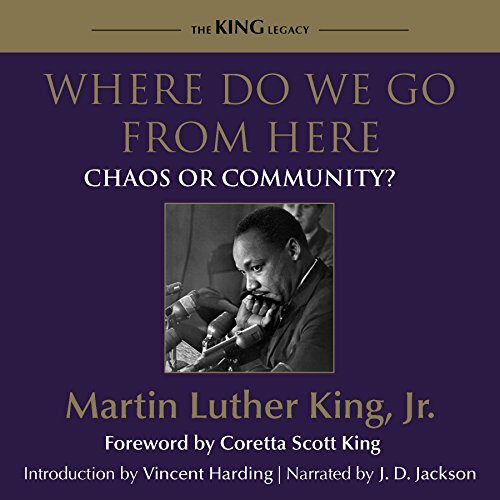 Showing results by author "Dr. Martin Luther King Jr"
Well worth the read and still very relevant. 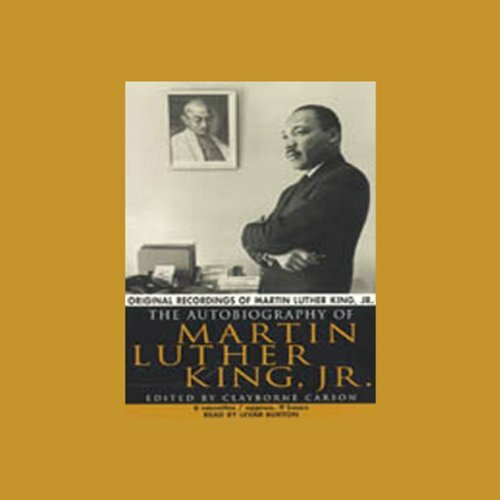 Narrated by: Dr. Martin Luther King Jr.
Dr. Martin Luther King, Jr. was the Co-Founding President of the Southern Christian Leadership Conference in 1957. Found in the archives at the SCLC were eight never before heard audio works of Dr. King in which he prophetically articulates his vision for a better America and world. For the first time ever, these messages are being released to commemorate the 50th Anniversary of The March on Washington for Jobs and Freedom. The title of this message is "Who Is My Neighbor." Dr. Martin Luther King, Jr. was the Co-Founding President of the Southern Christian Leadership Conference in 1957. Found in the archives at the SCLC were eight never before heard audio works of Dr. King in which he prophetically articulates his vision for a better America and world...For the first time ever, these messages are being released to commemorate the 50th Anniversary of The March on Washington for Jobs and Freedom. The title of this message is "The Future of Integration." Dr. Martin Luther King, Jr. was the Co-Founding President of the Southern Christian Leadership Conference in 1957. Found in the archives at the SCLC were eight never before heard audio works of Dr. King in which he prophetically articulates his vision for a better America and world...For the first time ever, these messages are being released to commemorate the 50th Anniversary of The March on Washington for Jobs and Freedom. The title of this message is "Lost Sheep. "The God Of The Lost." Dr. Martin Luther King, Jr. was the Co-Founding President of the Southern Christian Leadership Conference in 1957. 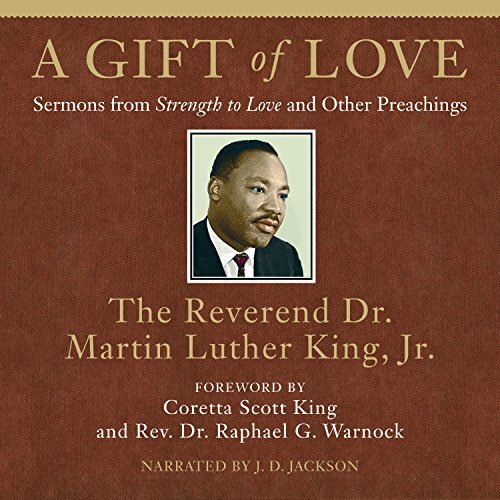 Found in the archives at the SCLC were eight never before heard audio works of Dr. King in which he prophetically articulates his vision for a better America and world. For the first time ever, these messages are being released to commemorate the 50th Anniversary of The March on Washington for Jobs and Freedom. The title of this message is "Civil Rights At Crossroads." Dr. Martin Luther King, Jr. was the Co-Founding President of the Southern Christian Leadership Conference in 1957. 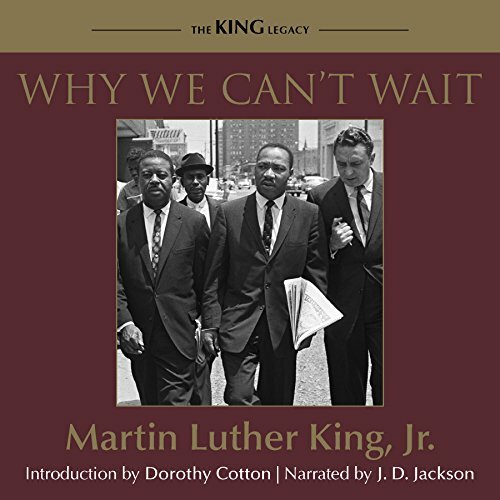 Found in the archives at the SCLC were eight never before heard audio works of Dr. King in which he prophetically articulates his vision for a better America and world...For the first time ever, these messages are being released to commemorate the 50th Anniversary of The March on Washington for Jobs and Freedom. The title of this message is "Stand by the Best in Evil Times." Dr. Martin Luther King, Jr. was the Co-Founding President of the Southern Christian Leadership Conference in 1957. 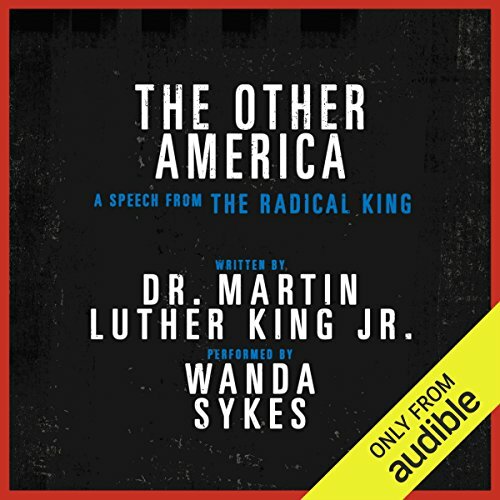 Found in the archives at the SCLC were eight never before heard audio works of Dr. King in which he prophetically articulates his vision for a better America and world. For the first time ever, these messages are being released to commemorate the 50th Anniversary of The March on Washington for Jobs and Freedom. The title of this message is "Is The Universe Friendly." Dr. Martin Luther King, Jr. was the Co-Founding President of the Southern Christian Leadership Conference in 1957. 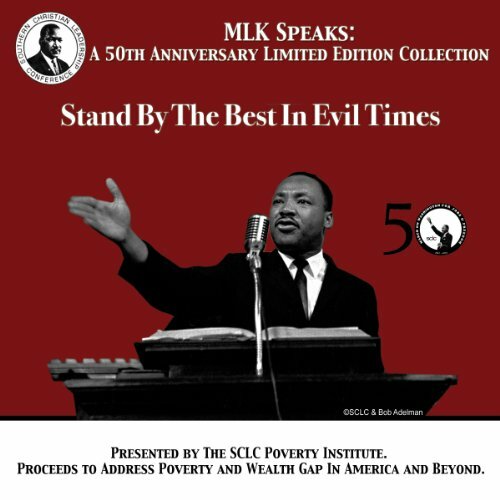 Found in the archives at the SCLC were eight never before heard audio works of Dr. King in which he prophetically articulates his vision for a better America and world. For the first time ever, these messages are being released to commemorate the 50th Anniversary of The March on Washington for Jobs and Freedom. The title of this message is "New Wine In New Bottles." Dr. Martin Luther King, Jr. was the Co-Founding President of the Southern Christian Leadership Conference in 1957. Found in the archives at the SCLC were eight never before heard audio works of Dr. King in which he prophetically articulates his vision for a better America and world...For the first time ever, these messages are being released to commemorate the 50th Anniversary of The March on Washington for Jobs and Freedom. The title of this message is "Domestic Impact of the War."